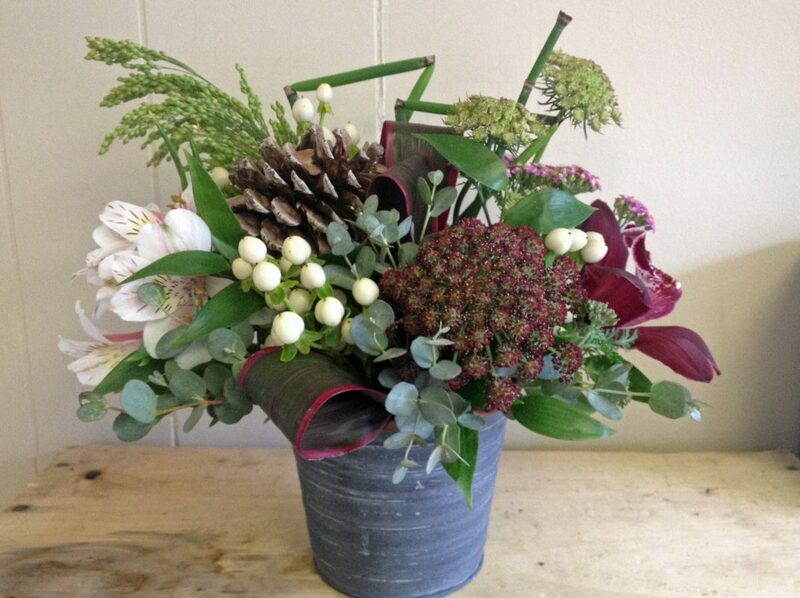 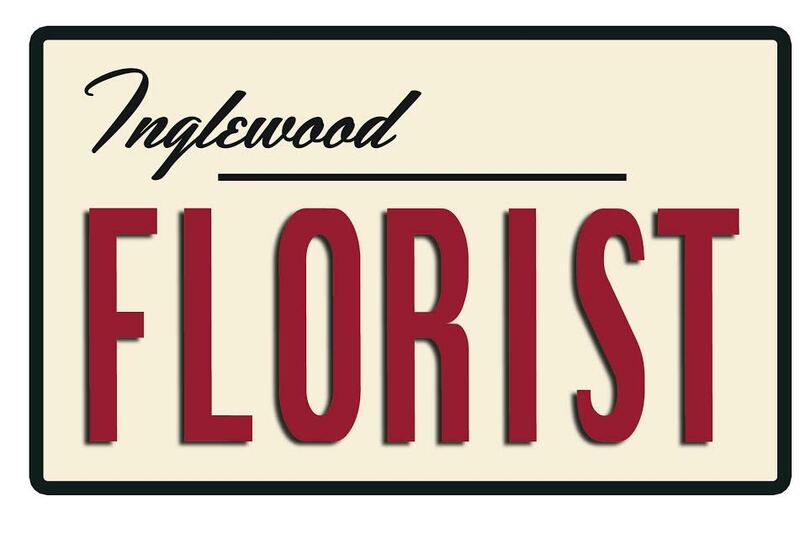 Nestled in the heart of Historic Inglewood, this 30+ year old family business is a full service florist, specializing in both traditional and contemporary floral design. 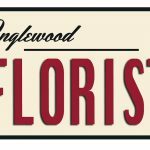 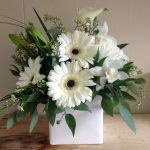 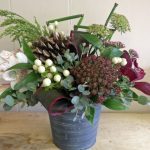 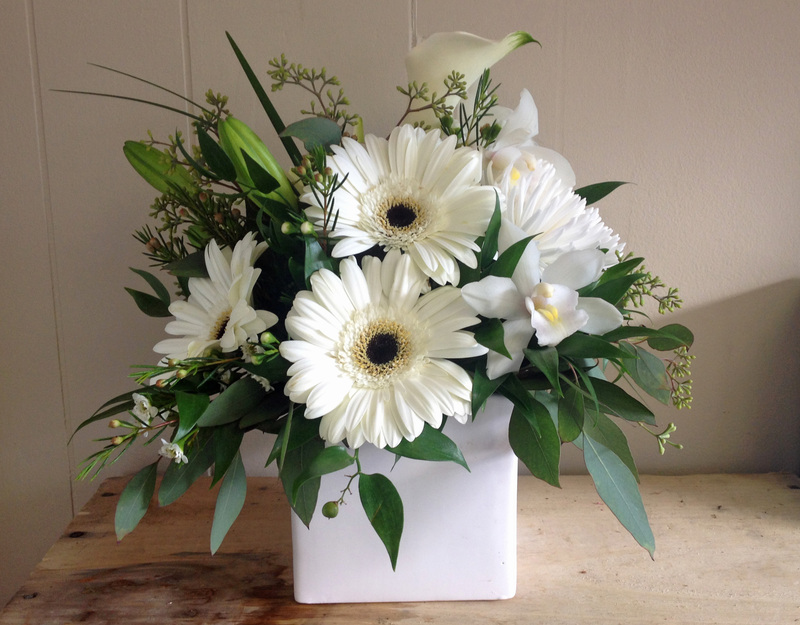 Catering to Calgary and the surrounding area, Inglewood Florist offers same day delivery on floral arrangements, gift baskets, and gift wares. 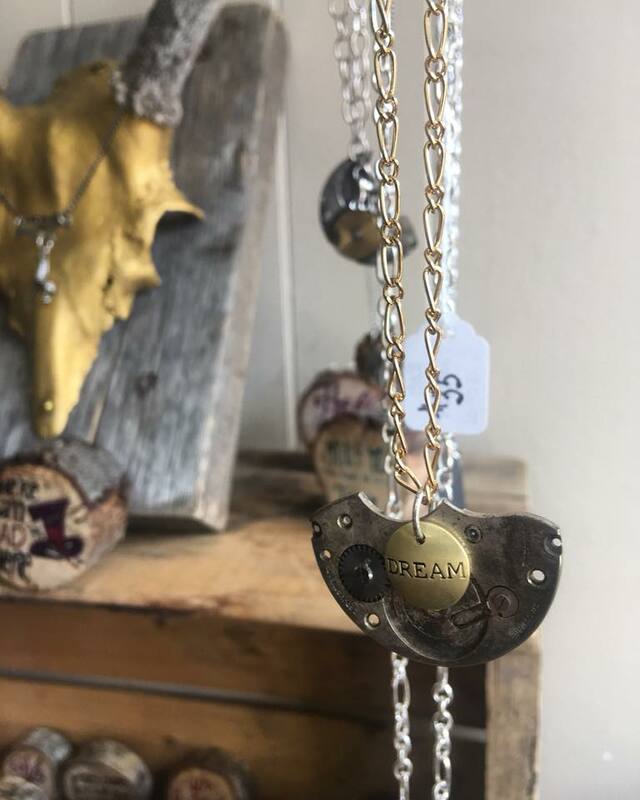 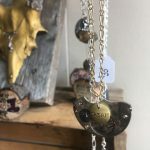 The boutique shop features a variety of works from several local artists and craftspeople, so there is always something new and interesting to see in store! 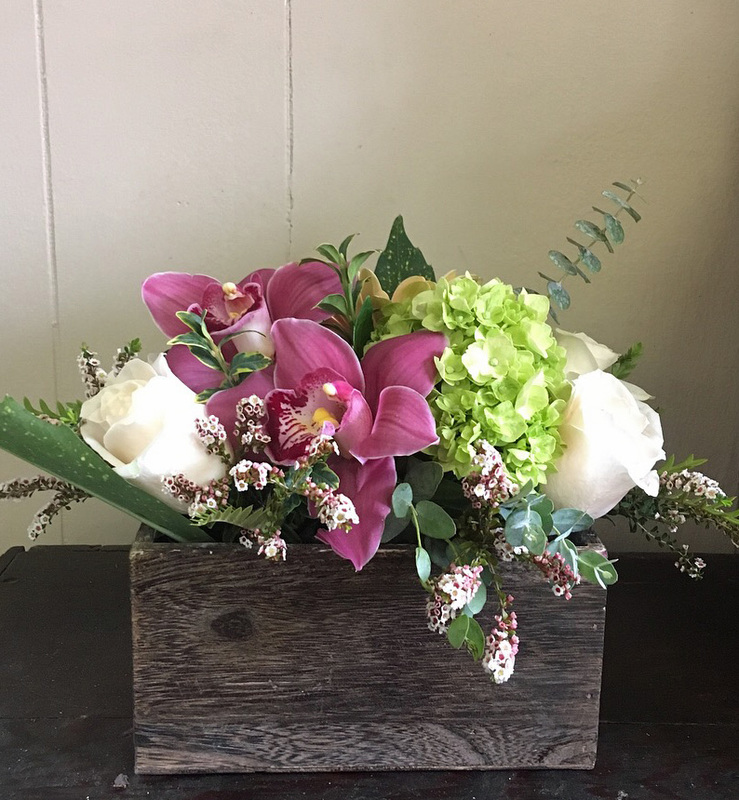 Be sure to pick up a punch card in store as they have a Buy 5 get 1 free deal on bouquets!